Nico Prost will leave the Renault e.dams Formula E squad at the end of the 2017/18 season. The French driver has raced for the team, which will be swap Renault’s involvement for its alliance partner Nissan ahead of FE’s fifth season, since the first start of the electric championship. “Nicolas has been one of the pillars at Renault e.dams since its creation,” said team owner Jean-Paul Driot. 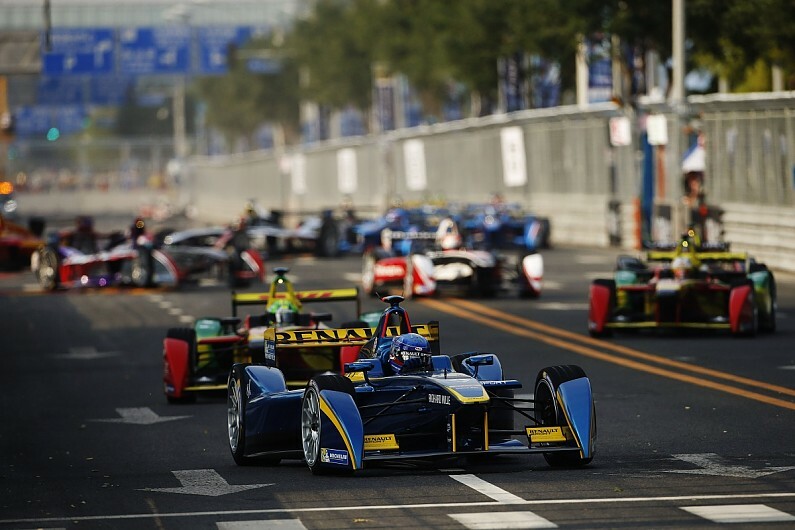 Prost started the inaugural FE race in Beijing on pole and led throughout before he was involved in the infamous crash with Nick Heidfeld at the final corner. By comparison, Prost’s team-mate, season two champion Buemi, has won six races and scored a further three podiums as Renault swept the first three FE teams’ titles. He was running solidly in the points during the race and could have scored a high-placed finish after several full course yellow penalties were given to drivers running ahead of him.